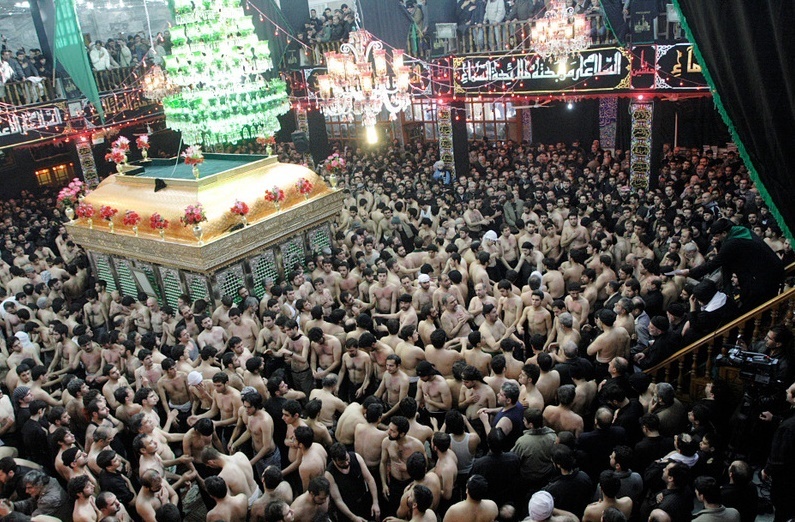 Islamic calendar Ashura is the tenth day of Muharram (the first month of Islamic year). The word Ashura has the meaning of tenth hence it is literally translated as “the tenth day”. For Muslims group of Shi’a, marks the Remembrance of Muharram, and memorializes the death of Husain, the grandson of Muhammad at the Battle of Karbala on 10 Muharram in the year 61 AH. The extinction of Husain with his companions and family members had a great impact on the Muslims, particularly Shi’a Muslims, who commemorate Husain’s death with sorrow and passion. The Battle of Karbala continued from morning to sunset on Muharram 10, 61 AH. Small group of companions and family members of Hussain in which only 72 men and a few ladies and children were included under the command of Umar ibn Saad fought against a large army. 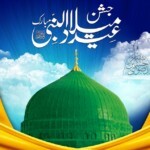 It is not only a Yom-e-Ashura it also refers to a number of events took place on the same day. As skies and earth was created on the same day. Hazrat Eissa (A.S) was raised to sky on this day. The biggest Day for all the day of QAYAMAT will also be on the day of Ashura. The Day of Ashura is not a festival but rather a sad event. Sunni Muslims believe, that Muhammad (SAW) recommended fasting on this day according to a Sunni hades. Mourners gather at a mosque for sorrowful, poetic recitations such as marsiya, noha, and latmiya in remembrance of the slaughter of Husain. Ulamas in mosques and crowds/Majlis give sermons about Husain’s personality and position in Islam, and the history of his uprising and retells about the Battle of Karbala to allow his listeners to relive the pain and sorrow tolerated by Husain and his family. Special TV programs and radio transmission arrange on this day. On the Yom-e-Ashura Nawafil Namaz is strongly recommended by the Prophet Muhammad (SAW). Shias do not keep fast on the day of Ashura, as per a hadith. Fasting in Islam is earmarked for the days where Muslims thank God for things and Shias think 10th of Muharram is a day when the Prophet’s family was slaughtered by Yazid so they do not keep fast on this day. This day reminds us those loved ones who have passed away from this world. On this day Muslims visits to those who are sick. Good foods is cooked and distributed among needy and poor.